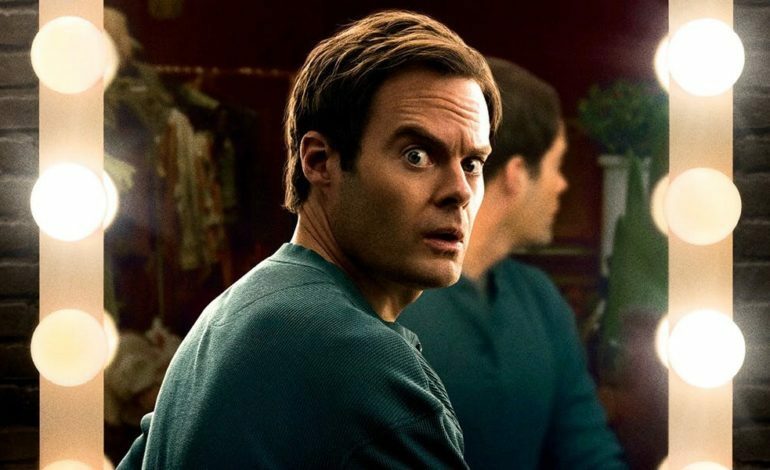 The full trailer for season 2 of HBO’s Emmy-award-winning Barry offers up more of what made the first season so revered. 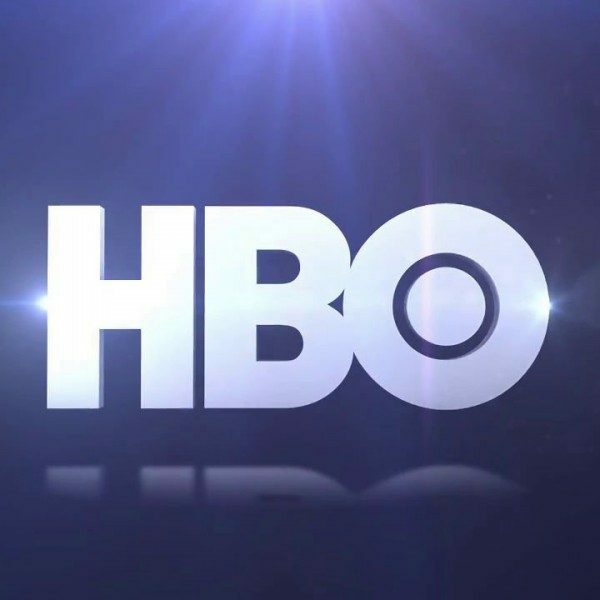 The series has become a welcome addition to HBO’s ever-growing lineup of half-hour comedies and premium Emmy-winning dramas. And though the successful comedic series of Veep and Silicon Valley are to finishing their respective runs, the network already has its eye on what can fill the void. Season 1 introduced audiences to a new side of Bill Hader, who not only created the series but wrote and directed much of it as well. That’s in addition to his Emmy-award winning performance as the low-rent hitman who finds himself in the LA theater scene after being bitten by the proverbial acting bug. But the show had much more to offer than just Bill Hader, including fellow Emmy-winner Henry Winkler as acting coach Gene Cousineau, and Sarah Goldberg’s role as the fame-seeking Sally Reed.